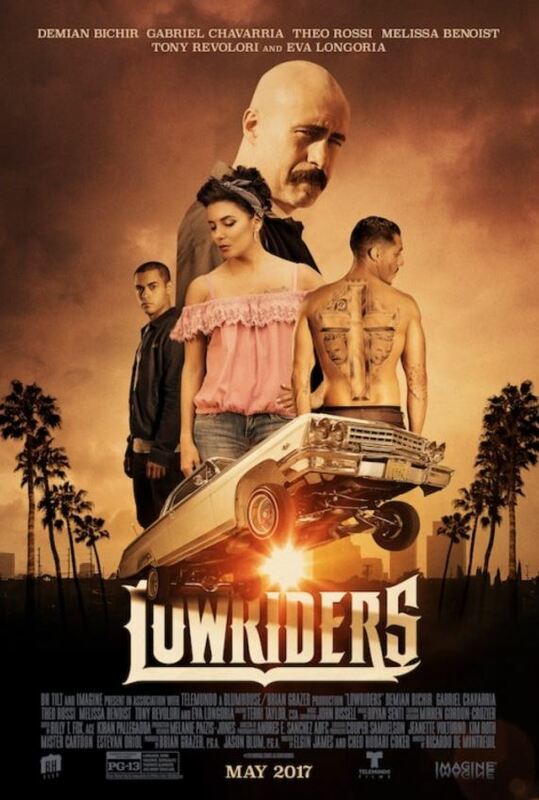 This is a fast-moving, noirish “B” crime movie a bit over an hour long. 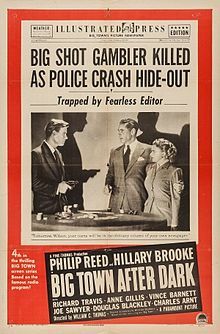 It comes third in a four-part series about Steve Wilson (Phillip Reed), a newspaper editor who crusades against crime for the Illustrated Press. Steve is assisted by Lorelei Kilbourne (Hillary Brooke), his statuesque, whip-smart crime reporter. In this installment, Steve’s paper runs a campaign against crooked poker clubs across town. The clubs aren’t too far from the college campus, and students have been swindled. Even Steve got beat up the evening he went to investigate — he’d caught them dealing off the bottom of the deck. So the cheating has to be stopped. The movie has that snappy, slangy, rapid-fire dialogue so common in the 1930s and 40s. 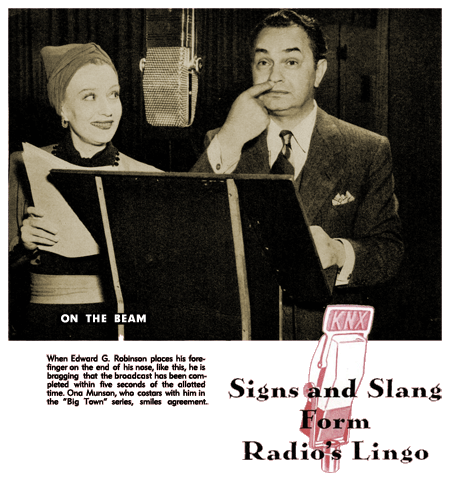 Dialogue is Big Town‘s specialty, as the series had already been a radio show for the previous decade (and starred Edward G. Robinson for six years). Screenwriter Whitman Chambers had also worked on Hemingway’s To Have and Have Not (1944). So the talk is quick, smart and on the mark. The dialogue’s cleverness takes a distinctly anti-intellectual tone. 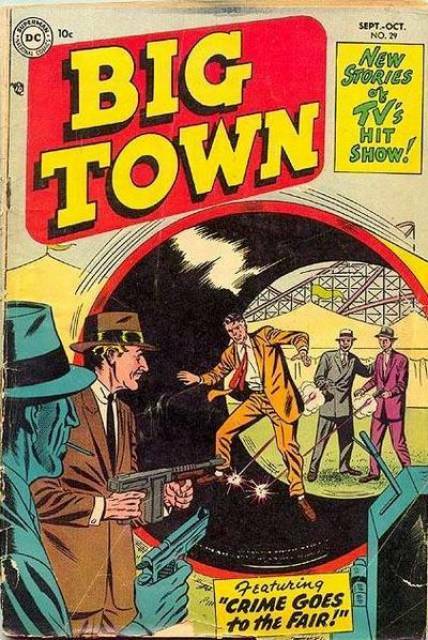 This is all the more striking if you compare Big Town After Dark to Raymond Chandler’s high-class noir stories like The Big Sleep or Farewell My Lovely. In the books especially, you get the sense that the detective Phillip Marlowe is a closet intellectual, or at least a philosopher. Steve: Good morning Lorelei. What’s this bilge I hear about your selling a novel? What novel? Lorelei: Oh, every reporter has a novel in his trunk. Steve: Yes, from the ones I’ve read, it’s a good place for them. Lorelei: I thought you’d be pleased. Steve: I am pleased. I congratulate you. Only I hate to see you wasting your time writing tripe. Steve: Look, Lorelei, you’re a newspaperwoman, and a good one. As for novels …. Lorelei: Now wait a minute, Steve. If that’s the way you feel about it, as of right now, I’m not a newspaper woman. I’m through! And that’s only the beginning. All the way through there’s clever dialogue, with some private-eye-style metaphors straight out of Chander. At the end of the movie, Steve has published an exposé about one of the poker clubs. Steve: What do you think of it? A beautiful blast, huh? Lorelei: Will it turn the trick? Steve: Will it turn the trick? I guarantee that within 30 days, every poker club will be closed up tighter than a Puritan’s lip. I loved it, and will seek out the others, which are harder to come by. 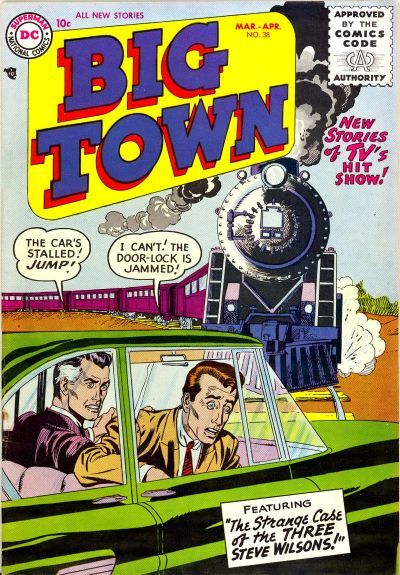 There’s actually a small universe of Big Town material out there. In the 1940s, it was one of the most popular drama series on the radio.